Dr. Marten is a Board-Certified Plastic Surgeon with an M.D. from Tulane Medical School. He received his Master of Public Health in Health Systems Management from Tulane School of Public Health and Tropical Medicine, and a B.A. from Cornell University. Board Certified in plastic surgery by the American Board of Plastic Surgery, and General Surgery by the American Board of Surgery, Dr. Marten completed both his Plastic Surgery and Aesthetic Surgery Residency at The Cleveland Clinic and his General Surgery Residency at Tulane Medical Center. 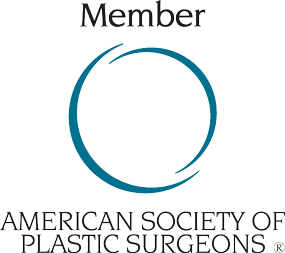 Dr. Marten is a member of numerous prestigious professional societies, including; American Society of Plastic Surgeons, American Society of Aesthetic Plastic Surgeons, and American College of Surgeons to name but a few. Alpha Omega Alpha which he was the only resident recipient among hundreds of candidates, Chief Administrative Resident at the Cleveland Clinic, and recipient of The Sidney Jacob History of Medicine Award. Father to a 6 year old son, Dr. Marten is fluent in English and Spanish, and enjoys sailing, tennis, and running.